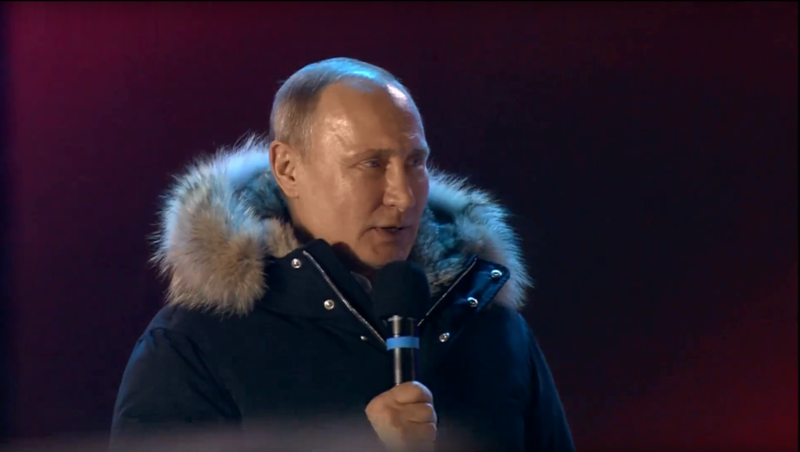 Vladimir Putin has addressed the crowd in his electoral campaign headquarters. 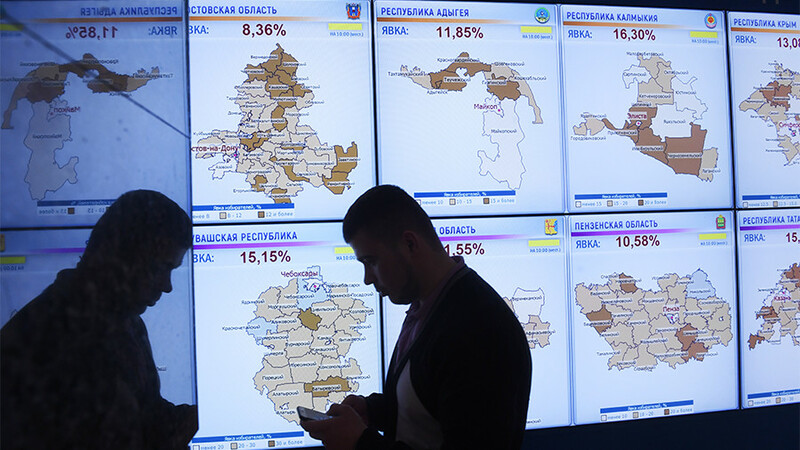 Putin leads the elections with over 75 percent of the vote, according to preliminary results. 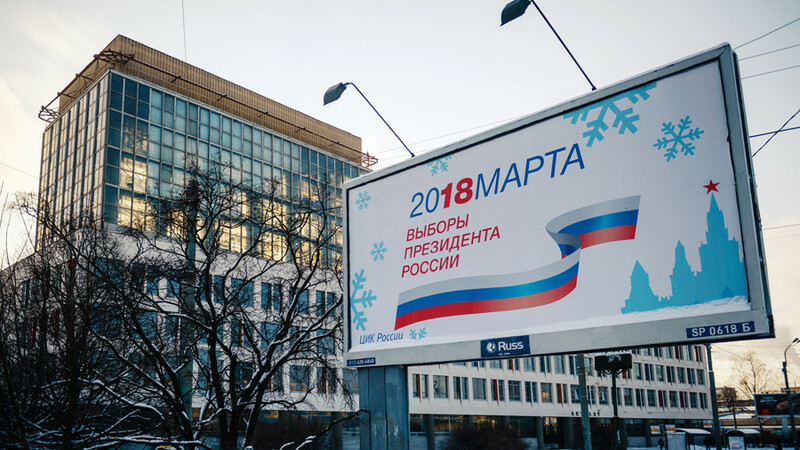 He expressed gratitude to all his supporters and voters, stating that the election results clearly indicate that the people support his political course, despite the hard times Russia recently went through. 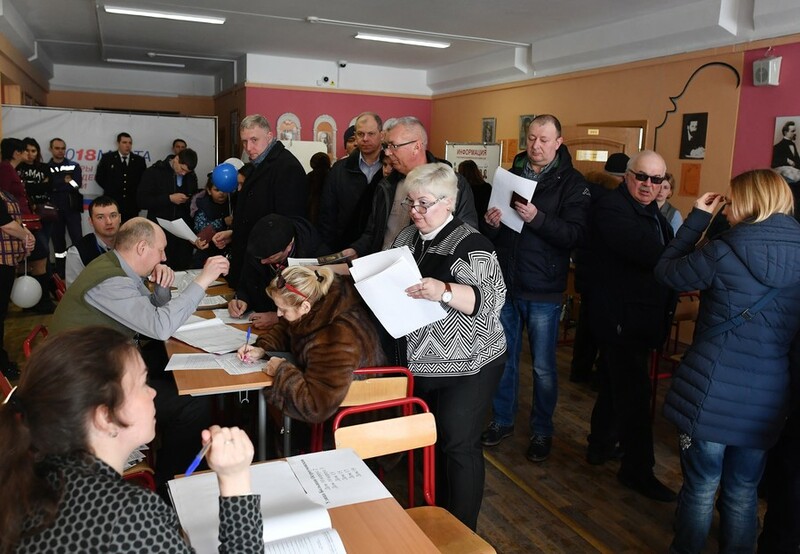 Russia’s leader condemned the situation in Ukraine, stating that the Kiev's decision to block Russian diplomatic facilities and prevent voters from accessing polling stations was a clear violation of international laws. One of the reporters asked the president whether “we’ll see a new Putin or old Putin” in the next six years. “Everything changes. 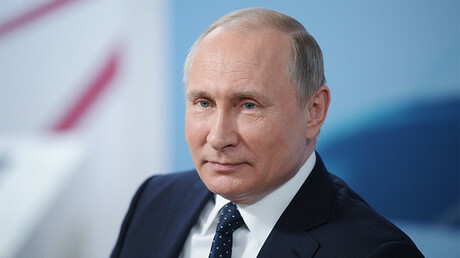 We all change,” Putin said with a smile. He also laughed off a question about running again in 2024. 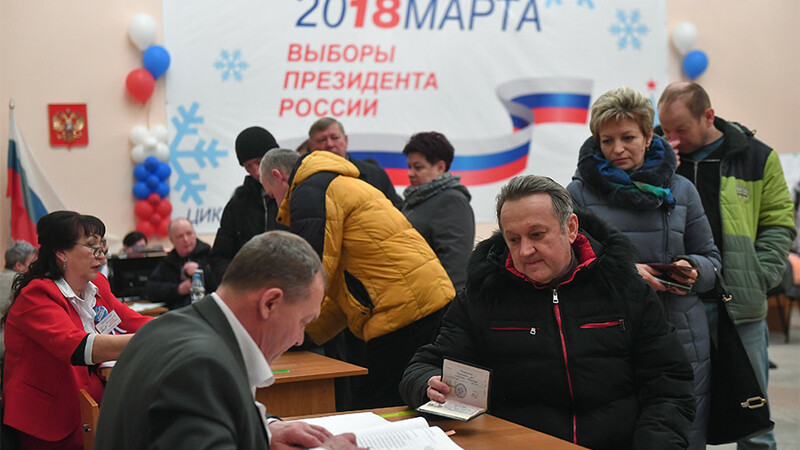 Putin’s address came as the votes are still being counted. According to preliminary results, he has secured a decisive lead with some 75 percent of vote after around half of the ballots were processed. Moments before his speech in the HQ, Russia’s president made a brief appearance at the 'Russia. Sevastopol. 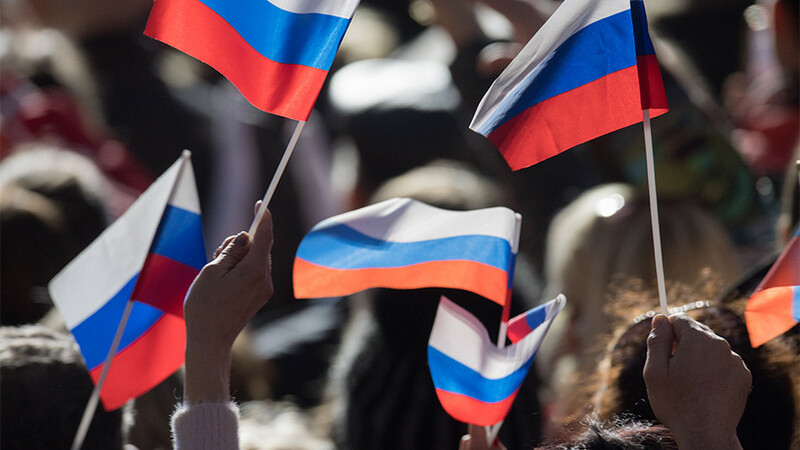 Crimea' concert in Red Square, marking the anniversary of Crimea's reunification with Russia.